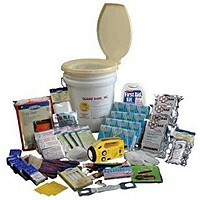 It was a summary of some of the best survival gear and survival kits for those who enjoy the great outdoors. 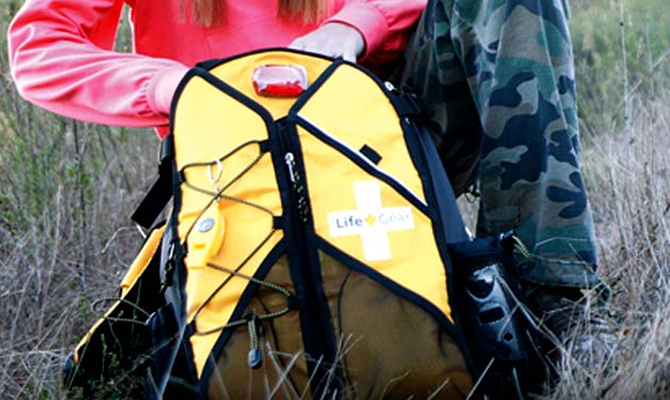 The LifeGear company is a consumer brand that was created to provide families and individuals with the best emergency and disaster preparedness products. 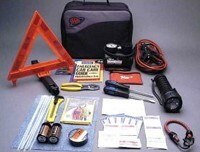 Their products are designed to provide the most practical and effective survival solutions at affordable prices. Their motto is this: Peace of mind, wherever you go. Whether that peace is in your own mind when you’re out & about, or in the minds of your loved ones who might be worrying about you when you’re away from home — survival kits like these could make all the difference in how quickly help reaches you and whether or not you survive at all. Life+Gear provides high-quality products to help you and your family prepare for emergencies, whether at home, at work, or out having fun.